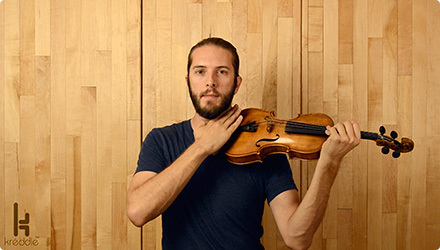 Welcome to the Kréddle Community—a worldwide group of musicians dedicated to the quest of finding healthy positions and movement patterns that work in harmony with each player's unique qualities. At Kréddle we believe that simply having the fully adjustable kréddle is not enough; we also need to know how to integrate the kréddle into our lives. The phrases collected below articulate discoveries, beliefs, & ideas to contemplate while exploring the paradigm-shifting dynamic capabilities of the kréddle. The revolutionary Kréddle requires revolutionary ideas. 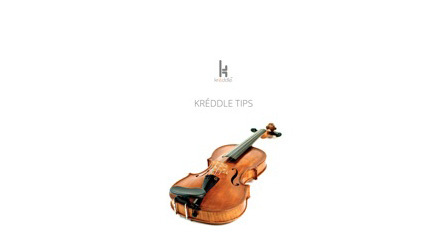 To learn more about how to integrate the kréddle into your playing, explore the resources below.